Gorgeous full brick executive colonial on quiet cul-de-sac in highly sought after Anklin Forrest Subdivision in Waxhaw. 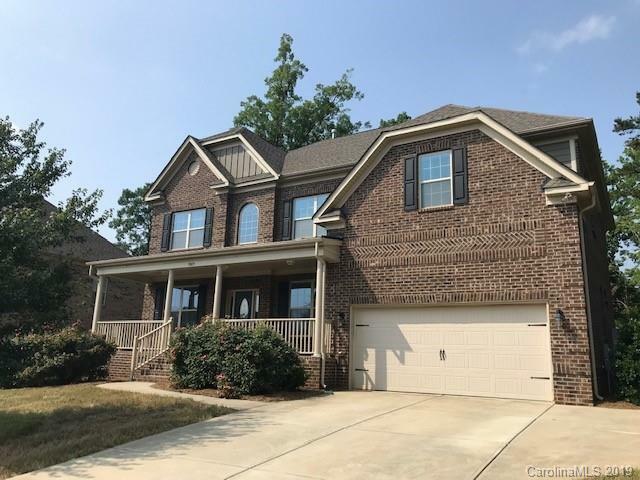 Very popular Ballantyne Floor Plan with many upgrades and 4' extended garage depth. Hardwood floors, first floor guest bedroom with full bath, chefs kitchen large rear deck and yard with 4 zone sprinkler system. Located close to community pool with easy access through walking paths across the street. This 5 bedroom 4 bath home is available for sale or lease by Owner ready for immediate move in. (3) year Choice Home Warranty transfers to new owners good thru 1/17/22 Don't miss this opportunity. Will not last long.